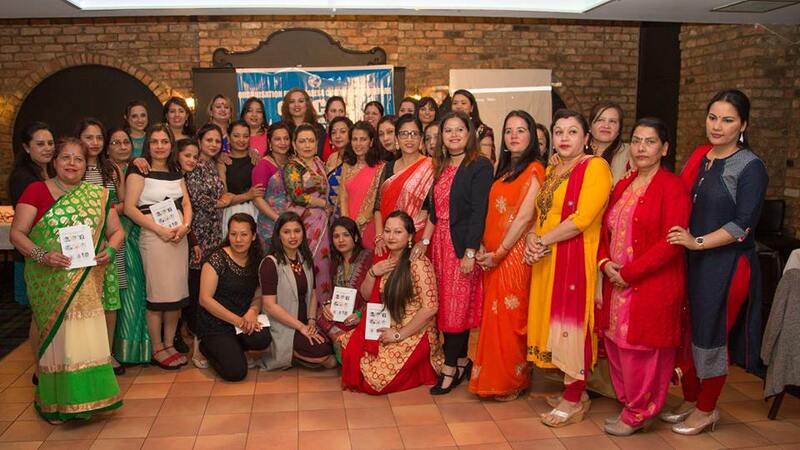 Women's workshop was organised on 30th April 2017 on the theme of Health, well being and healthcare utilisation among Nepalese women living in Scotland. 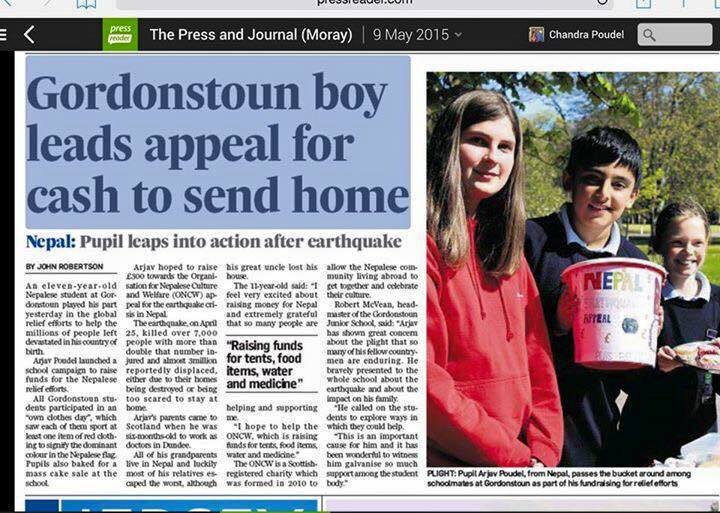 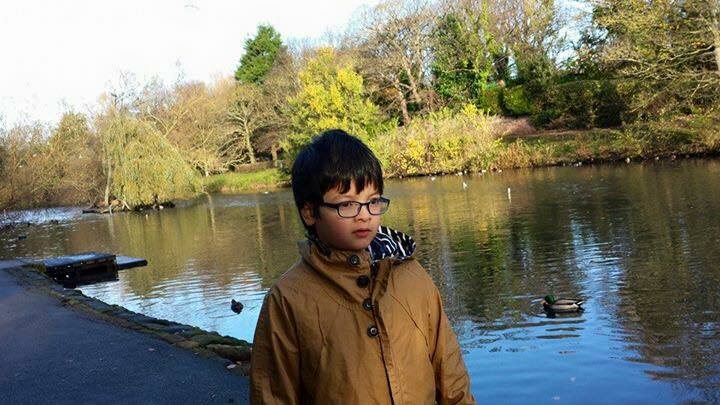 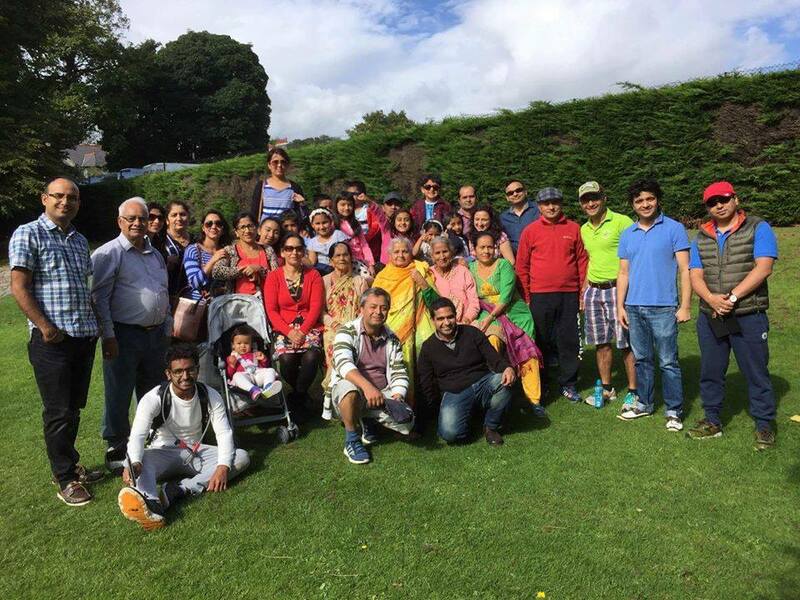 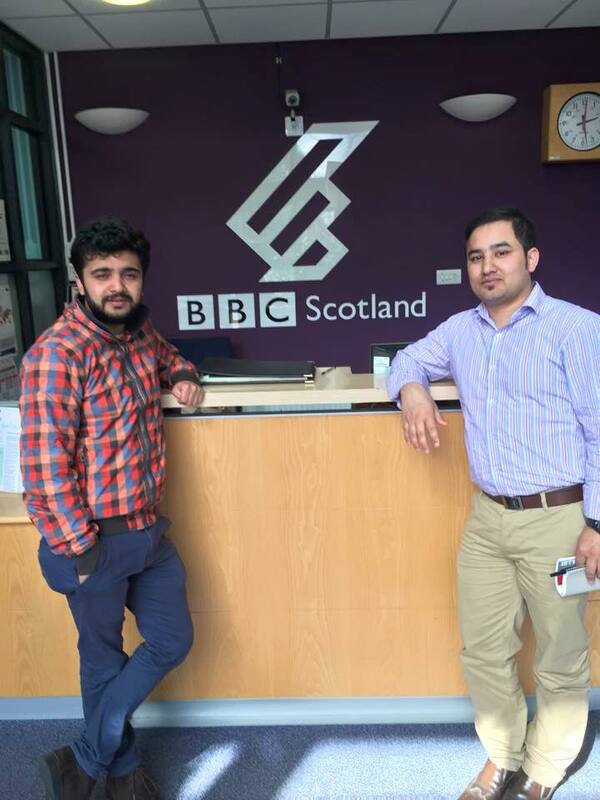 We organise Nepalese community Health-walk every Saturday 11.30 am at Westburn Park, Aberdeen. 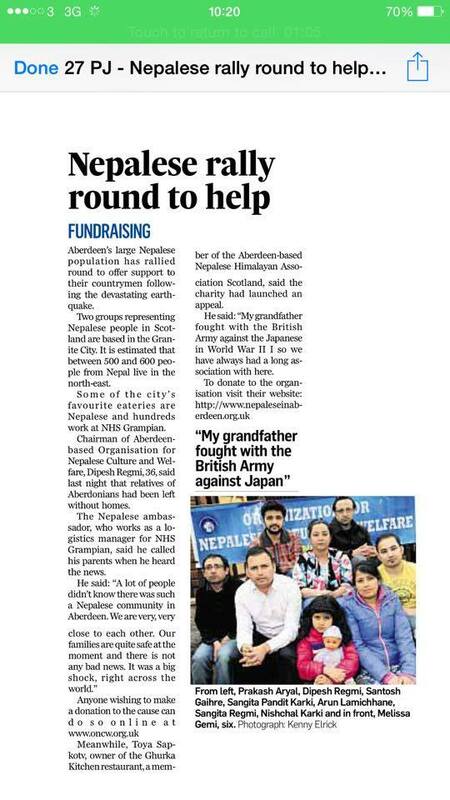 Scottish Winter Festival Event was held on November 2016. 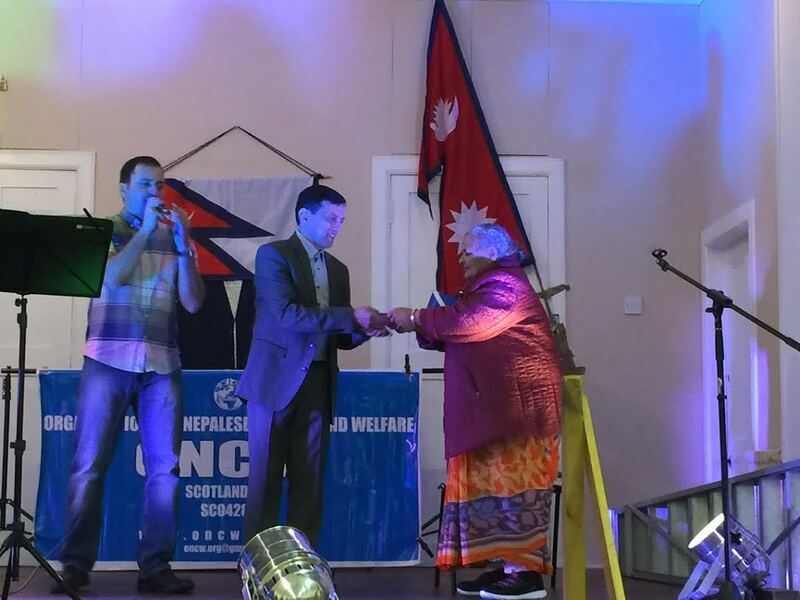 Nepalese cultural programme and sports event ( Chungi and Carom) were attractions of the programme. 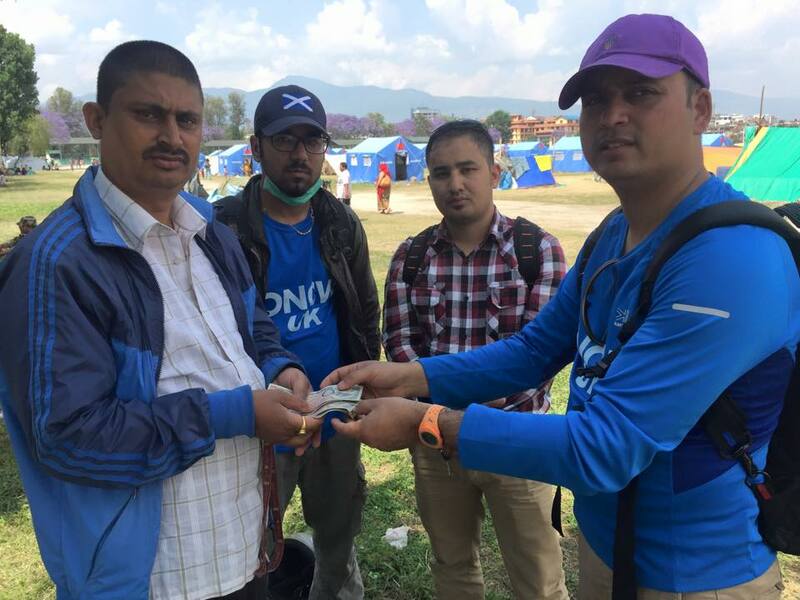 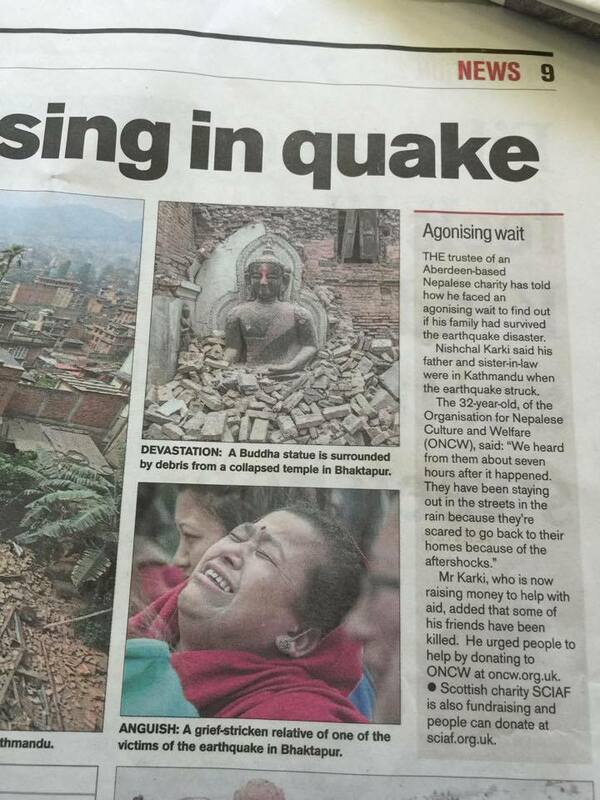 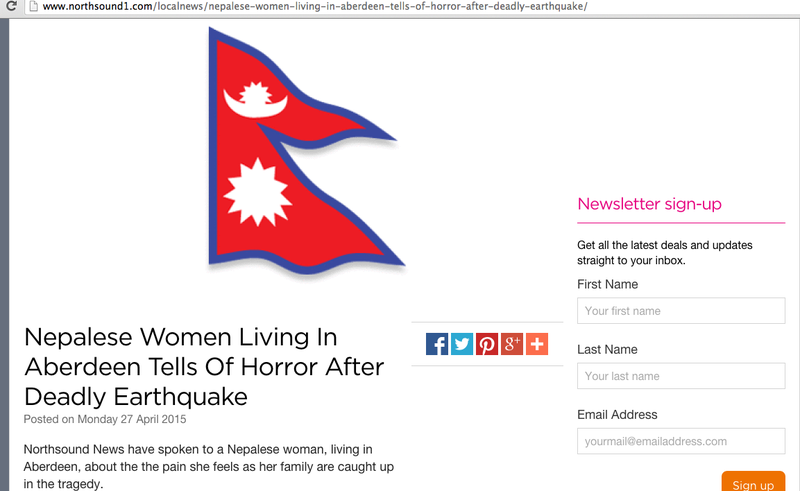 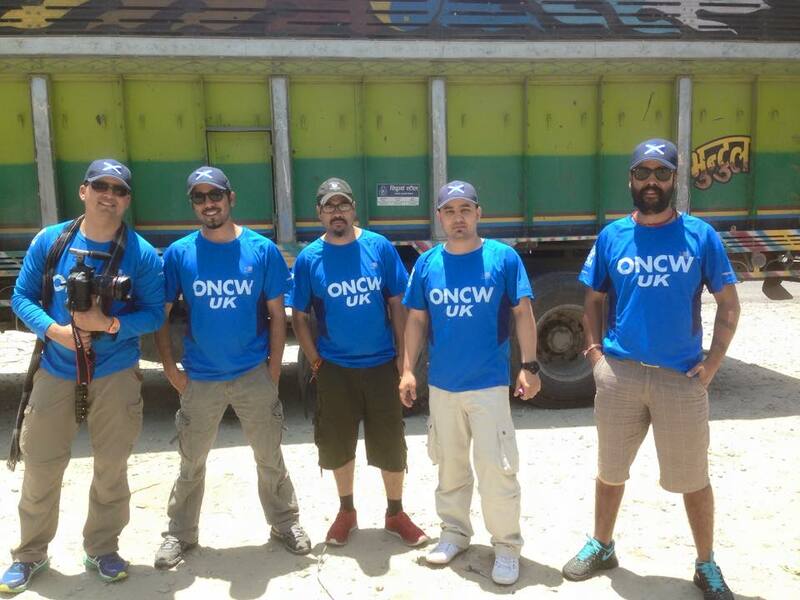 ONCW has distributed immediate relief materials at Dolakha, one of remote affected areas. 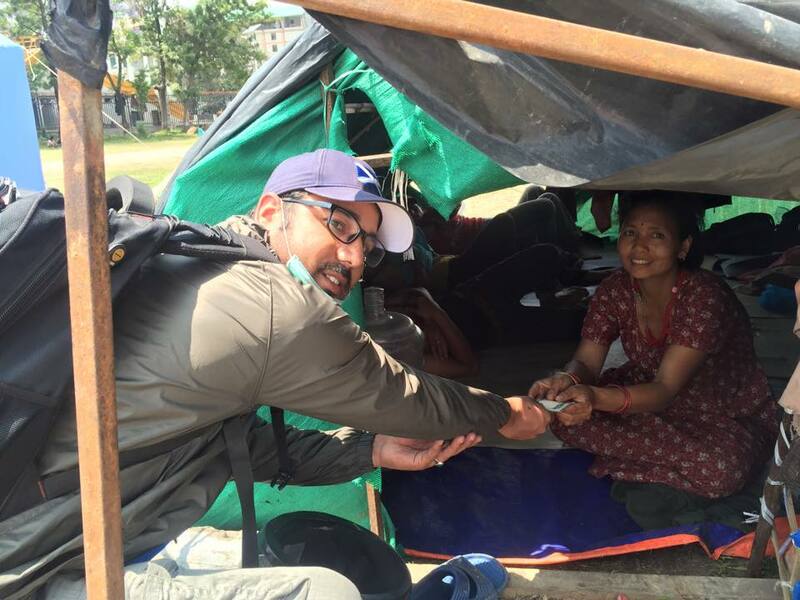 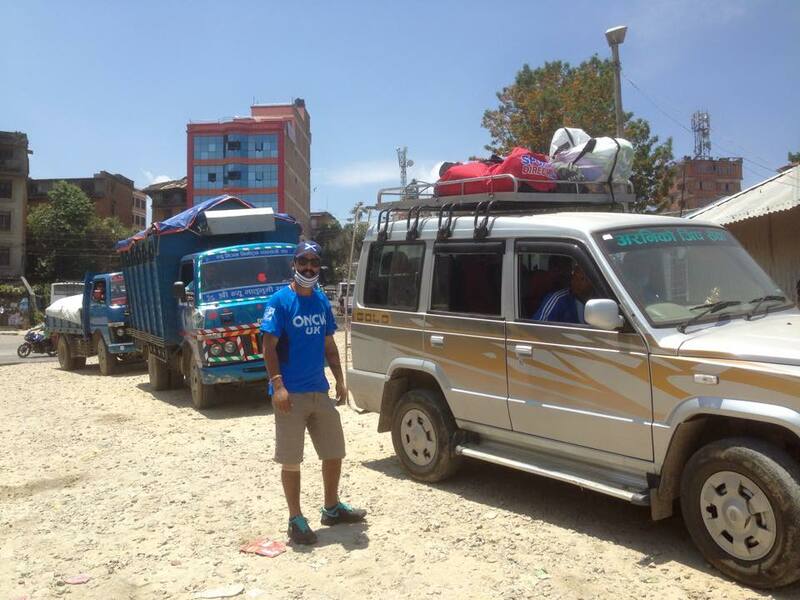 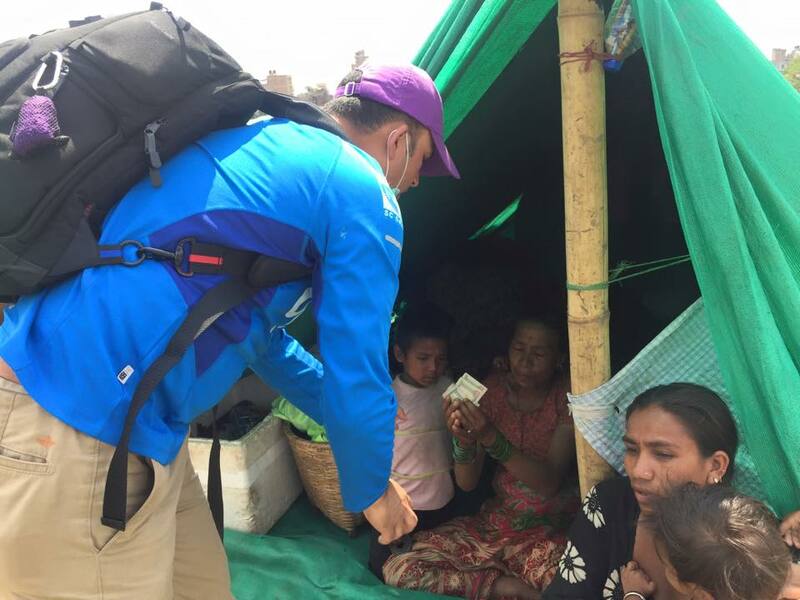 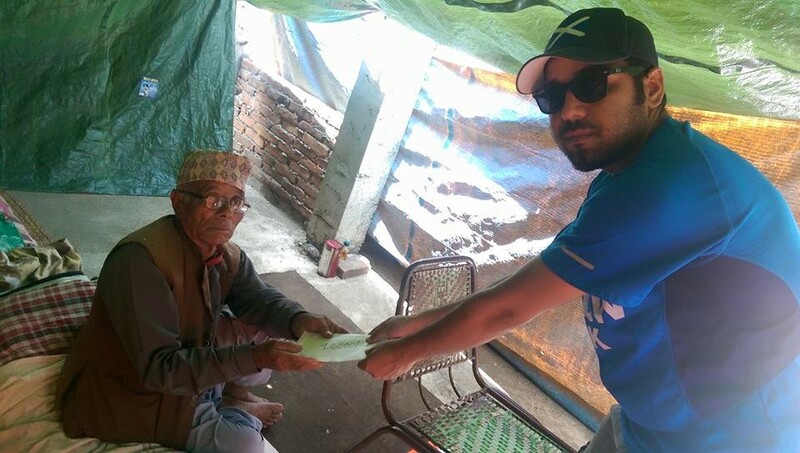 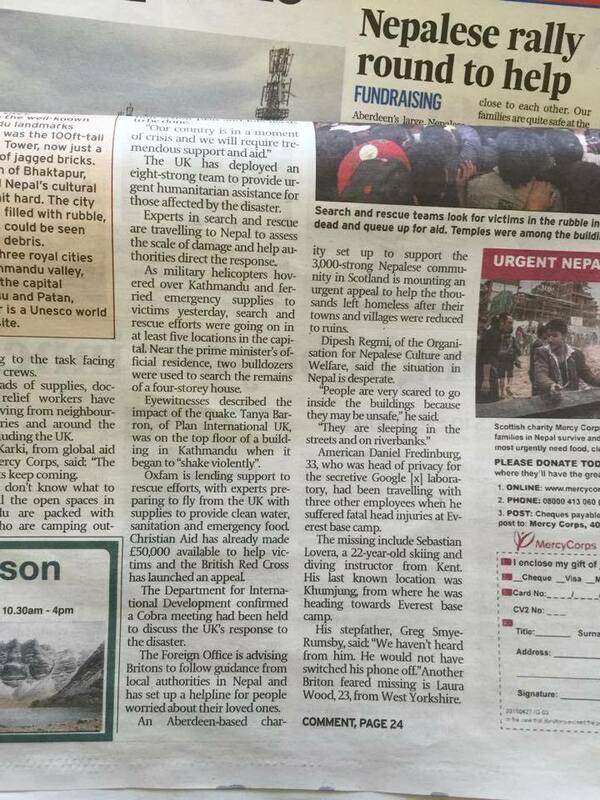 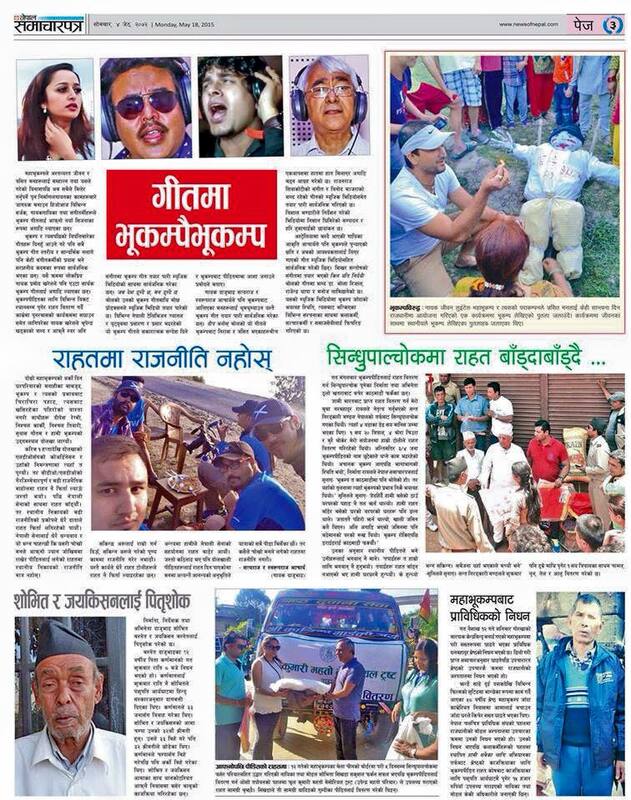 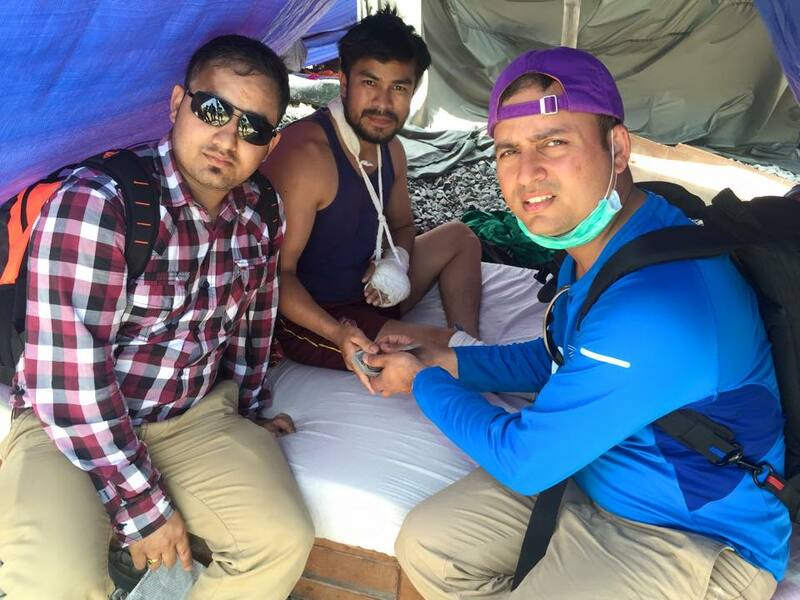 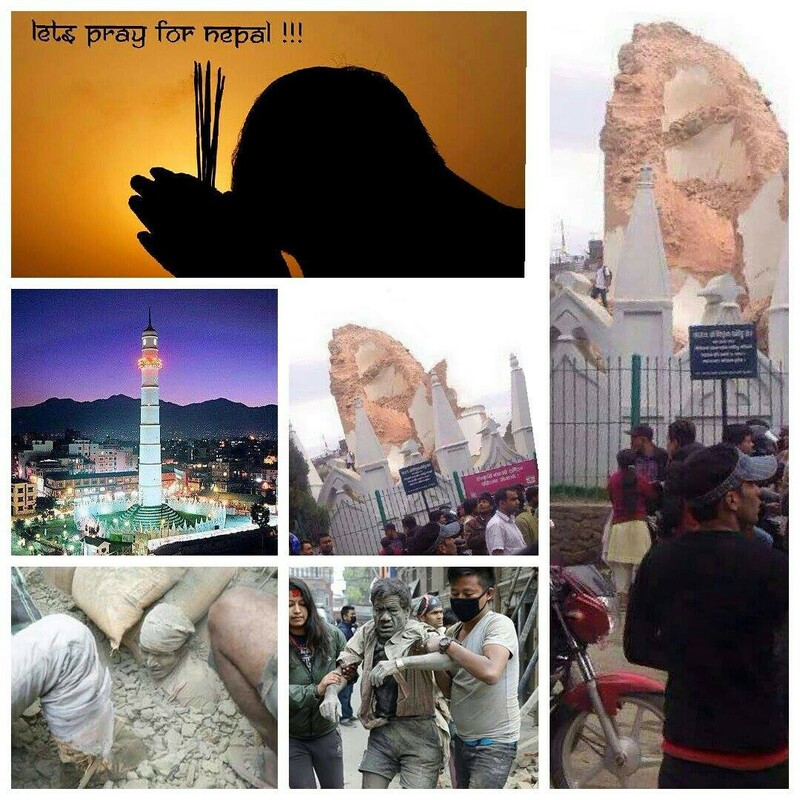 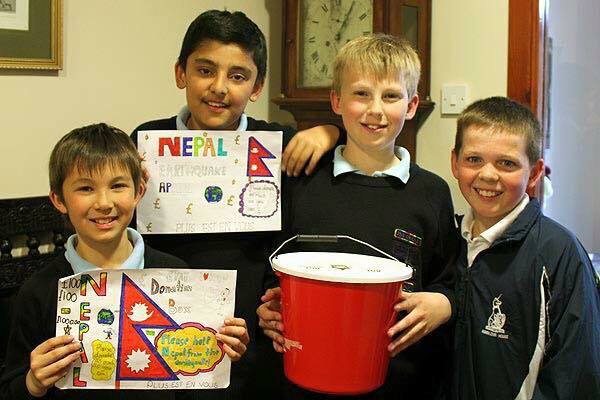 Our volunteers, Dipesh Regmi and Nishchal Karki went to Nepal and spent around two weeks in distributing relief materials to the victims. 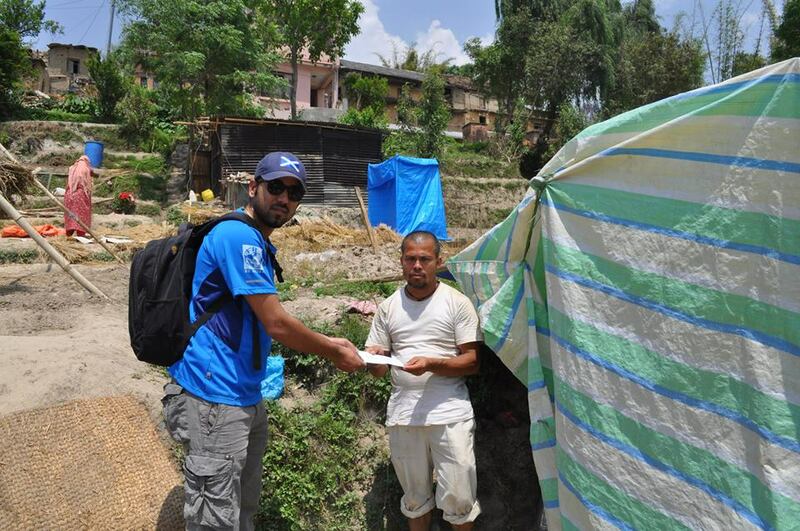 We have distributed tents, food ( rice, pulses, oil, sugar, salt) to around 200 families ( around 1000 individuals). 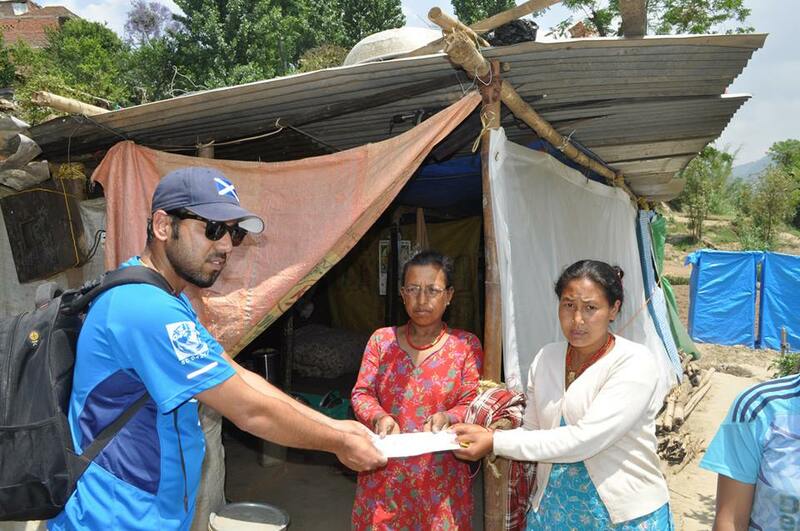 We have handover relief materials to to the Secretary of Fasku Village in Charikot, Dolakha.